In Manufacturing, Assembly is the generic term for “putting things together”. Obviously this is a pretty open ended term that could be used for a wide variety of systems and products. Most of the products we use on a daily basis were assembled in some type of manufacturing facility. So how can a company specialize in something so ambiguous? Simple… we focus on the Engineering. 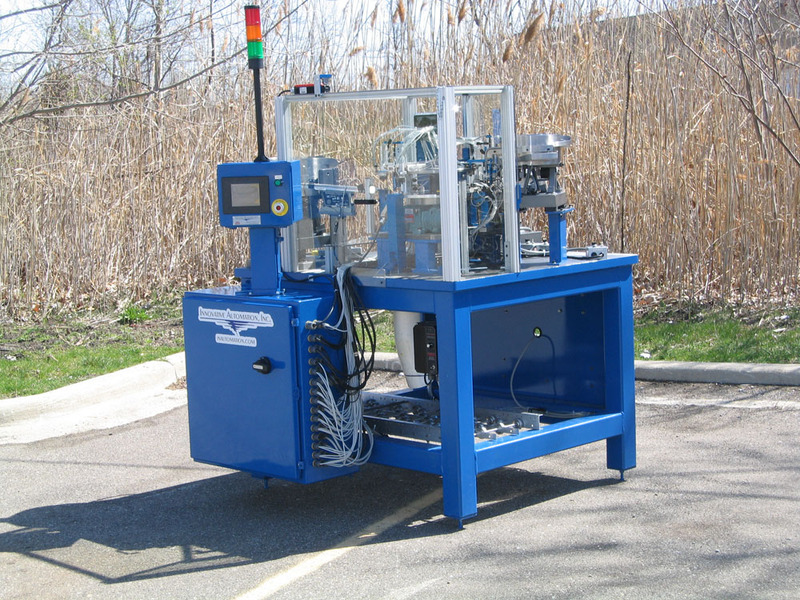 From our initial projects to the most recent ones, we have always utilized engineering analysis to properly configure systems to meet the needs of our customer’s applications. Over time, this analysis has been developed as part of the IA Method. The IA Method is a manner of analysis that focuses on the model mix and volume requirements for a particular application. 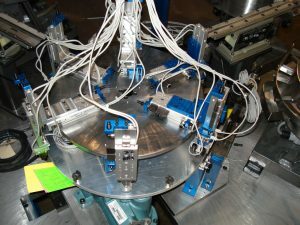 By leveraging analysis with experience in assembly techniques, we are able to develop systems that optimize the value provided to our customers. 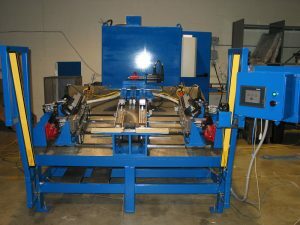 While we do have specialized expertise in roll forming and reciprocating stamping, we apply our core strength in engineering to all assembly projects to allow us to take advantage of many different types of manufacturing techniques and methods. We have always demonstrated a willingness and capability to take on whatever challenges a customer’s project might require. We have assembled nut plates for aviation applications at a rate of one unit every two seconds. We have sorted and painted the nuts for these applications at a rate of one unit every half of a second. We have assembled brackets to seat pivots by applying over 60 tons of force to clinch components together. We have performed “lights out” operations and have developed simple manipulators to assist operators in performing complex tasks. 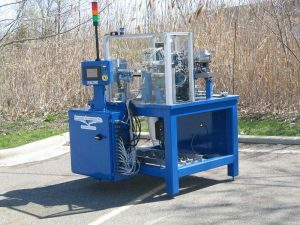 As with everything we do at IA, we always engineer the required assembly system to the needs of the specific application.